commercial developments over the last 40 years. All went well. Thanks for the follow up and fantastic service! We will definitely be using you again if needed in the future. 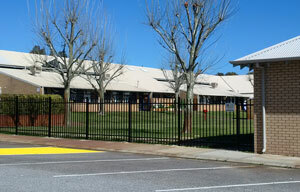 I’d like to thank your team for doing a professional job of installing the fence, fast, neat and professional. Thanks so much for your help. Your prompt action has been greatly appreciated on this issue. 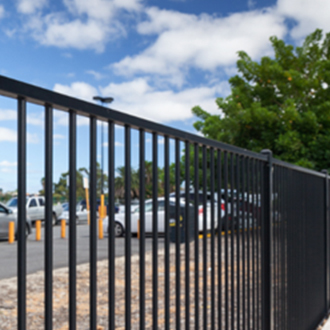 Firstly let me compliment your company for the outstanding service you have given us from booking a quote till the completion of the job. We were constantly kept aware of progress on the job. I must say your service is highly recommended and will definitely be referred to many. 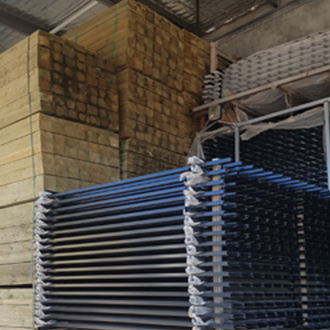 Thank you also for the gifts that were sent to us once we confirmed you getting the job.We are pleased with the completed fencing.Thank you. 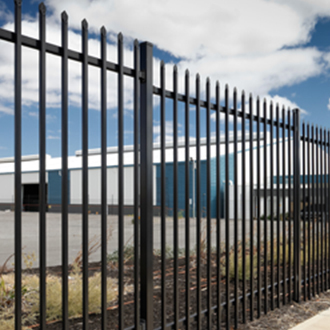 Being the market leaders for over 40 years as Perth’s fencing contractors, there have been a number of unique security fencing projects we would like to share with you. We’d also love to hear your story and share it with others. 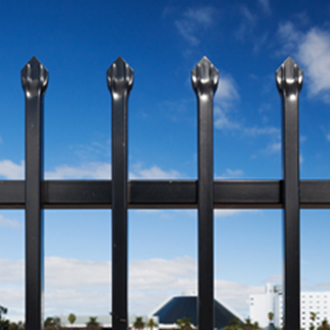 So if you have not shared your security fencing story with us yet, contact us. 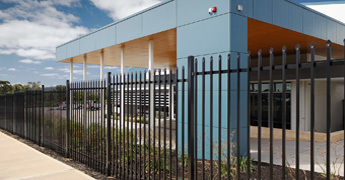 John Calvin School decided that their high standard of image and need for security would best be served by upgrading their existing fence and getting the industry-leading product on the market. 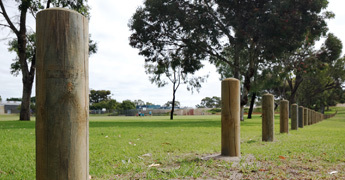 The City of Cockburn, a Western Australian Council, needed a fencing company to remove some old barriers and help them identify and install a more appropriate alternative for their Len Packham Reserve in Coolbellup in 2016.